Nora is highly passionate about helping and inspiring others towards living a healthier and more fulfilled way of life. 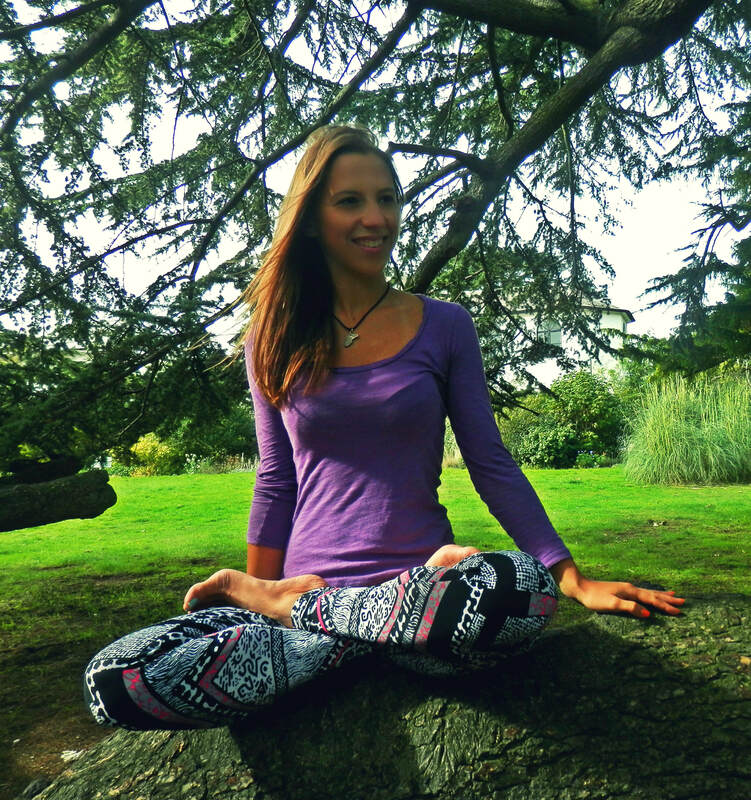 She specialises in Hatha yoga and enjoys teaching those that are new to yoga as well participants that are more experienced and are looking to further develop their practice. She encourages growth on a physical, mental, emotional and spiritual level, and draws inspiration from various philosophical and spiritual disciplines. Nora’s teaching incorporates asana (physical postures) practice with modification and progression options to suit individual abilities, as well as pranayama (breathing) and relaxation techniques.